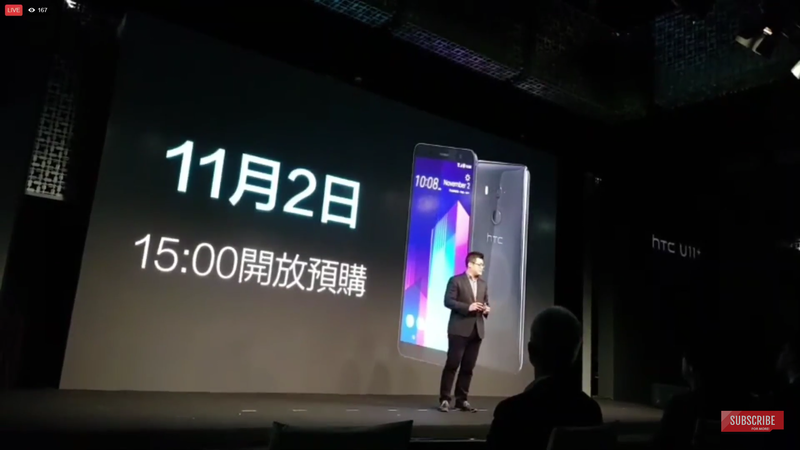 HTC U11 Plus officially launched with Snapdragon 835 for around RM2787! 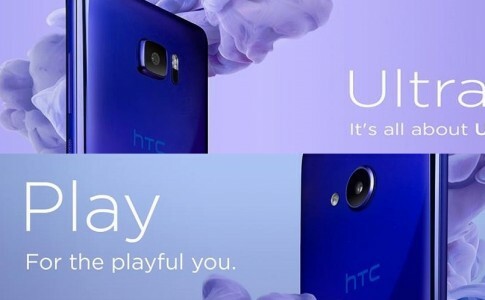 In the HTC product launch event today, the HTC U11 Plus, the “better” brother of the U11 has just launched! 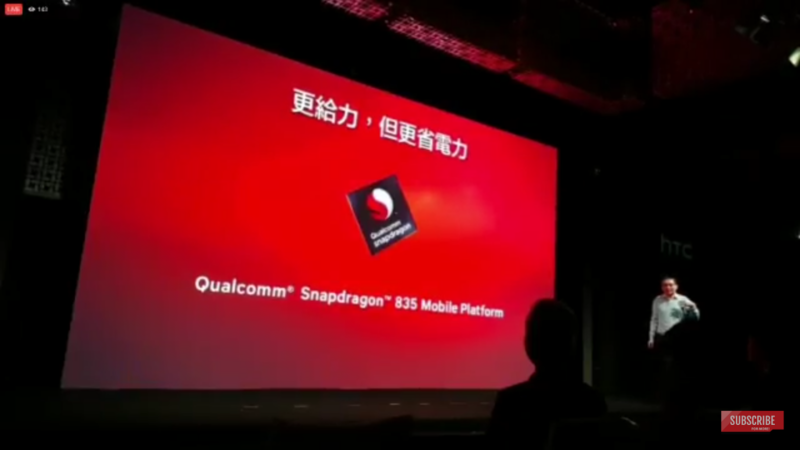 The U11 Plus (or U11+) does indeed share the specifications from its previous leaks, with the Snapdragon 835 processor from Qualcomm and better Edge Sense functionality. Let’s have a look below! 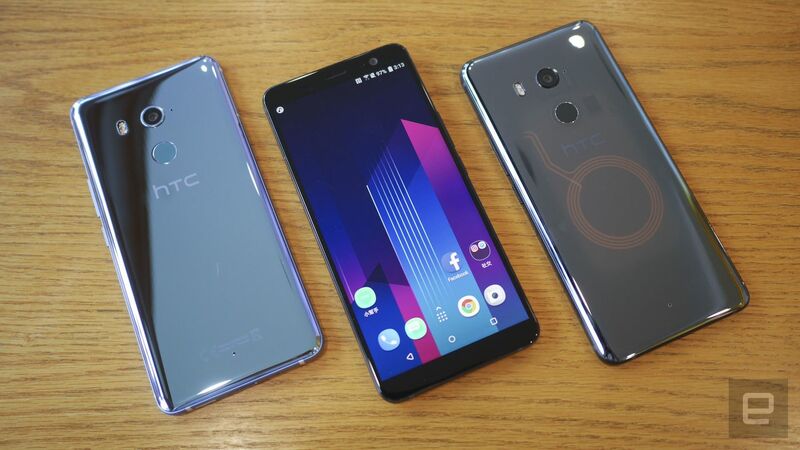 The HTC U11 Plus offers a 6 inches QHD+ display with screen to body ratio at 82%, thanks to 18:9 aspect ratio display. As the conventional home button is removed, the fingerprint scanner is now relocated to the rear panel but still easily accessible with a single hand. 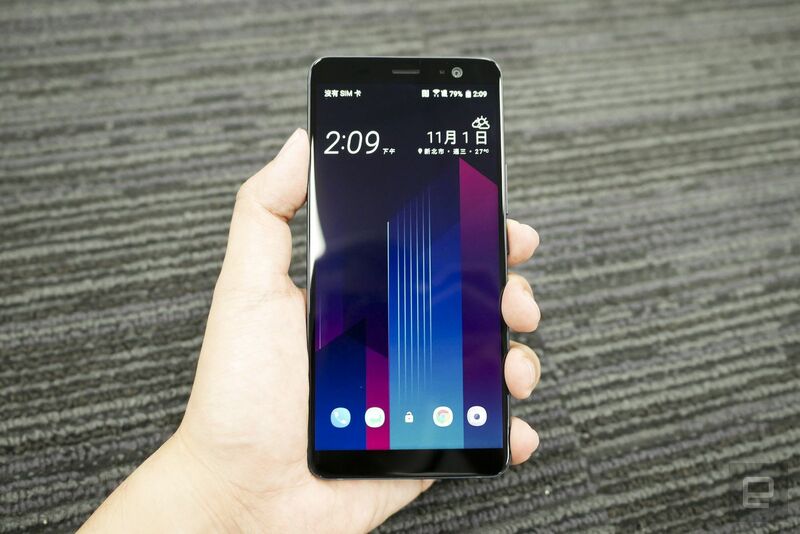 In terms of photography, the HTC U11 Plus has a 12MP Ultra Pixel 3 camera with f/1.7 aperture and further enhanced with HDR Boost for clearer and brighter final image. The addition of Ultra Speed autofocus makes it comparable with focus time from DSLR cameras. 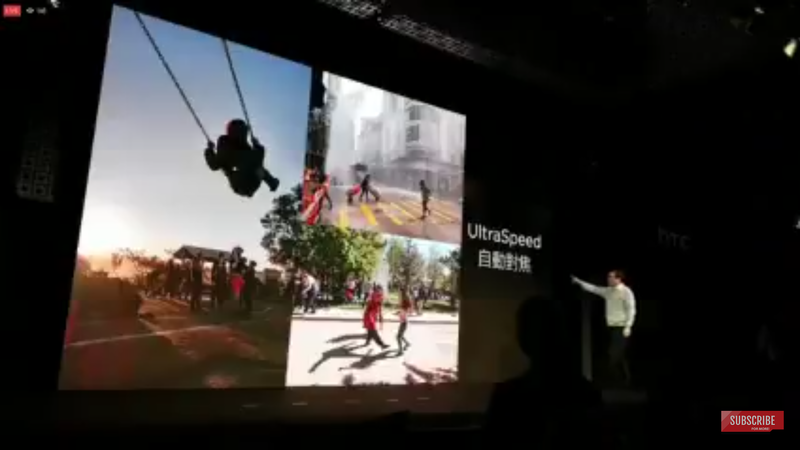 Another plus point of the camera goes to its video recording as it can record 4K resolution format and ultra slow motion recording at 120fps with quality maintained at 1080p Full HD. 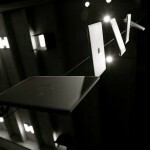 There is even an audio zoom where the sound from an object can be magnified to clearer and cleaner voice. The 8MP wide angle camera makes it a good selfie cam and it provides instant skin tone enhancement and HDR boost for a brighter and fairer face. When taken in the dark, all noise is removed with screen flashes and the f/2.0 aperture brings more light into the sensor to create a brighter selfies at night. 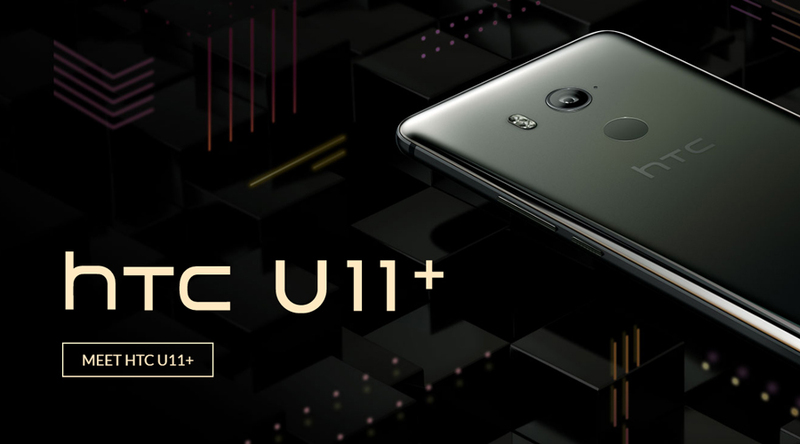 Another selling point of the U11 Plus goes to the audio technology brought to you by HTC BoomSound HiFi. 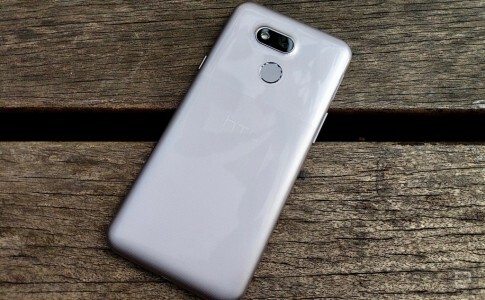 It supports Hi-Res audio playback on the HTC Usonic noise cancelling earphones for the ultimate music listening experience. The new Edge Sense can be utilized for single handed operation by pressing the bezels. 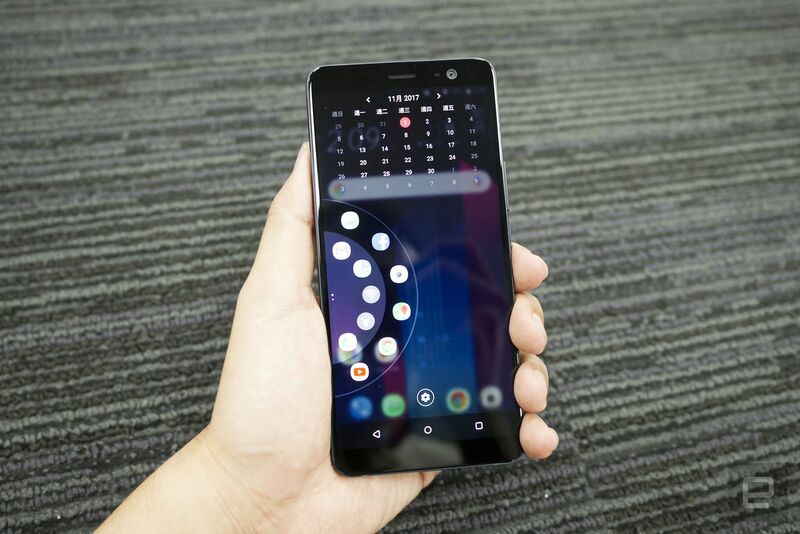 It launches app shortcuts which can be activated in an instant, so that you could take photos, play music and check messages without swiping up and down. 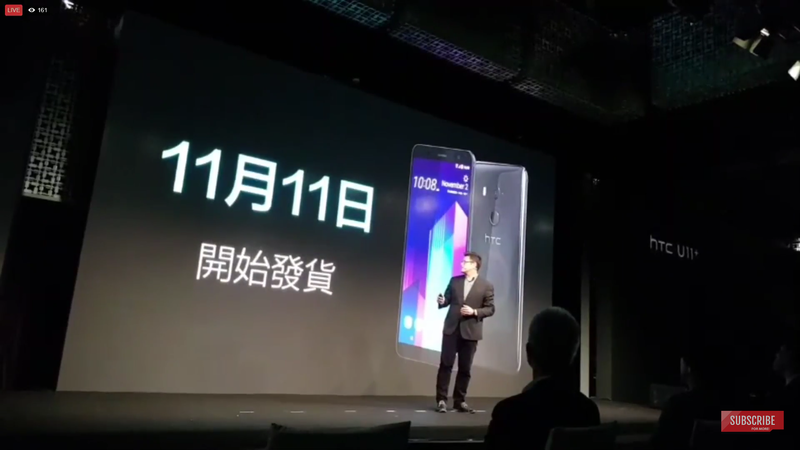 The HTC U11 Plus will be open for pre-order at Taiwan from 2nd November and estimated to ship from 11st November. 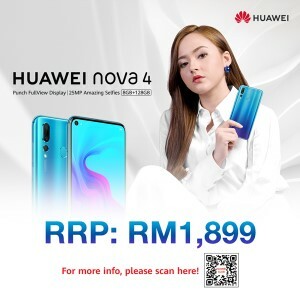 HTC Malaysia has updated the device information and we shall wait for its official arrival! 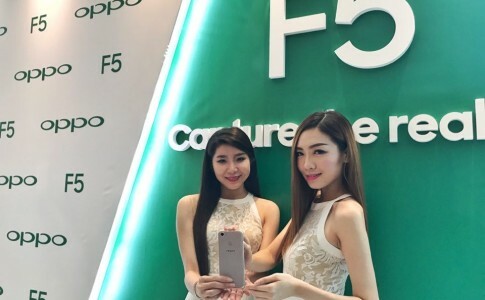 OPPO F5 – the 20MP front AI sefie cam launched locally at RM1298! 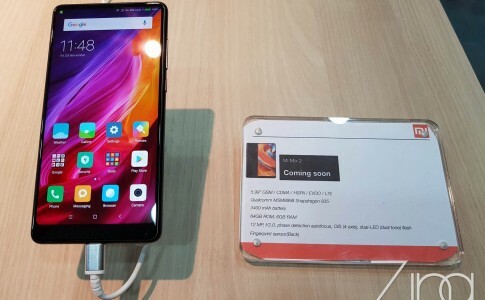 Xiaomi Mix 2 and Redmi Note 5A Prime opens for pre-order soon from RM699! 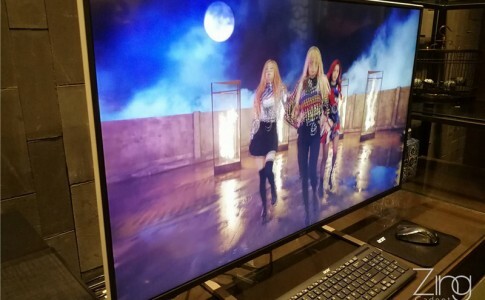 Acer launches new display and 2 gaming monitor from RM2299!